By Johanna Basford. Published by Virgin Books. The latest publication by adult colouring book extraordinaire, Johanna Basford, is filled with intricate drawings of flowers and plants. Filling the pages with colour seems a fitting way to find a little relaxation during the holiday season. By Steven Heller and Gail Anderson. 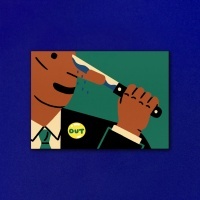 Published by Laurence King. Exploring techniques used by a range of illustrators, this book looks at everything from creating characters and drawing caricatures, to lettering and symbols. Filled with vibrant imagery, it encourages users to try out new ways of drawing which might trigger that creative spark when searching for a new idea. By Libby Sellers. Published by Frances Lincoln. 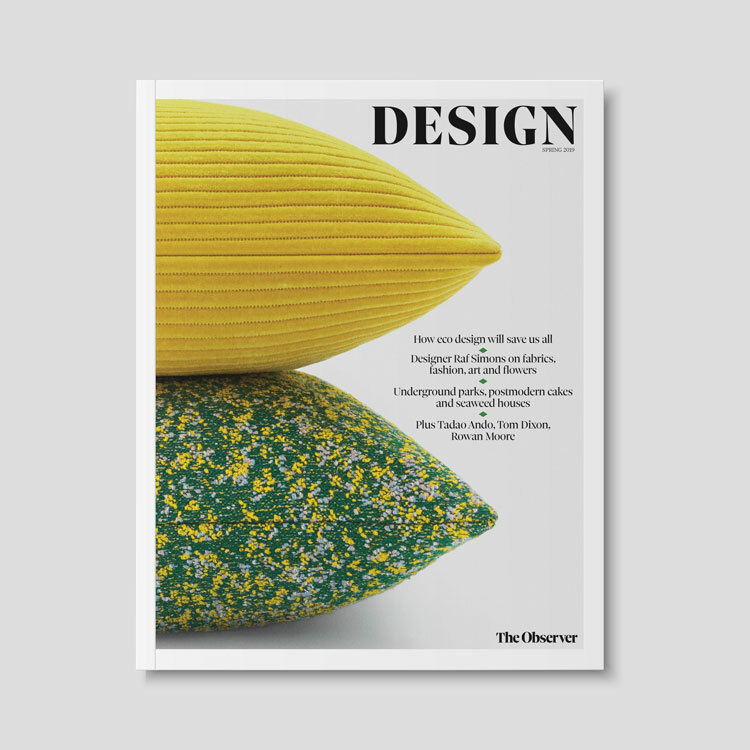 This book shines a light on the often-overlooked contributions of women to the creative world with profiles of 21 influential female designers from the 20th century until now. Spanning multiple fields, people featured include Swiss graphic designer Lora Lamm, Japanese architect Kazuyo Sejima and Dutch industrial designer Hella Jongerius. Read our interview with auhtor Libby Sellers here. By TTTism and Nick Schonberger. Published by Laurence King. Filled with striking images of body art, this book explores the rise of tattoo culture by looking at work by 250 top tattoo artists from around the world, including both well-known names and up and coming talent. From tattoos of wild animals that cover the whole body, to tribal prints and elegant graphic patterns, TTT takes a look at the various ways the niche illustration form has evolved. By David Gerstein, J. B. Kaufman and Daniel Kothenschulte. Published by Taschen. 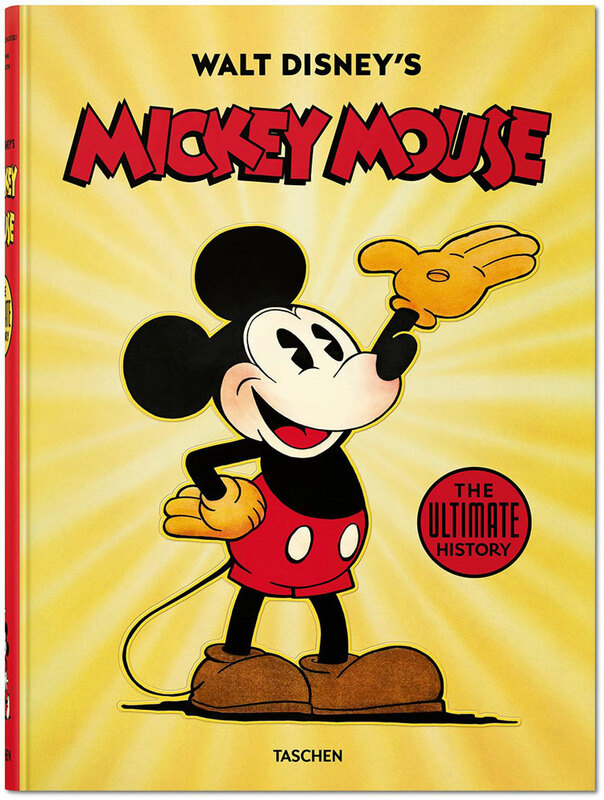 This bumper Taschen volume features more than 1,000 images tracking the rise of the popular Disney mouse over the past 90 years. It includes plenty of unfinished and “never been seen” works as well as a complete history of the character’s journey through film, comic strips and more. Read our interview with editor Daniel Kothenschulte here. Priding itself on selling unique gifts, Not On The High Street has lots of personalised prints on offer from a range of designers, giving people the chance to by bespoke gifts for friends and family. These include “drawn-to-order” travel maps charting everywhere someone has been, pictures of the family’s wellies with names written on, soundwave representations of your favourite song and hand-drawn illustrations of someone’s home. This handy folding tool is both nostalgic with its quirky wooden design, and useful, neatly fitting into a bag or pocket for all your measuring needs. A nice stocking filler, which measures one metre at full length. A notepad that lets you turn your drawings into digital files. It works with an app which uses special markings on the pages to convert sketches into jpeg and svg files, allowing designers to continue working on their images digitally. 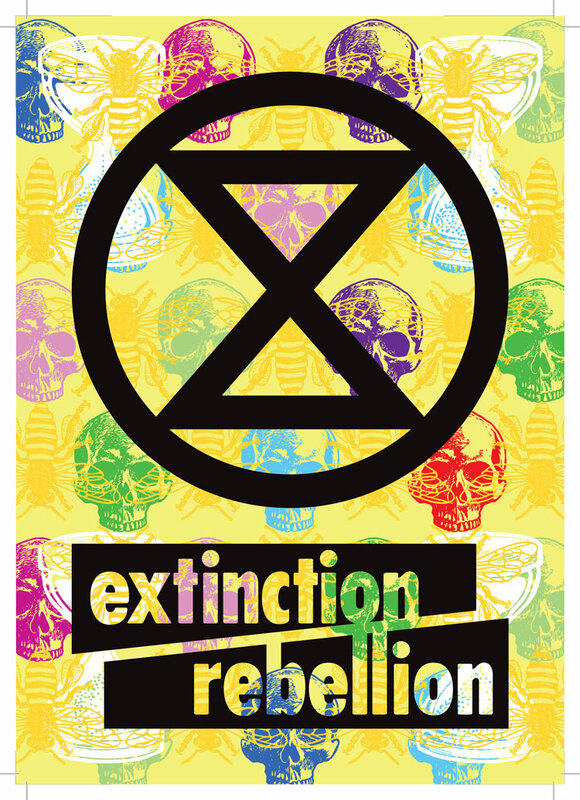 A new exhibition hosted by charity Amnesty International and Riposte magazine has asked 30 artists and illustrators to create a print relating to human rights. 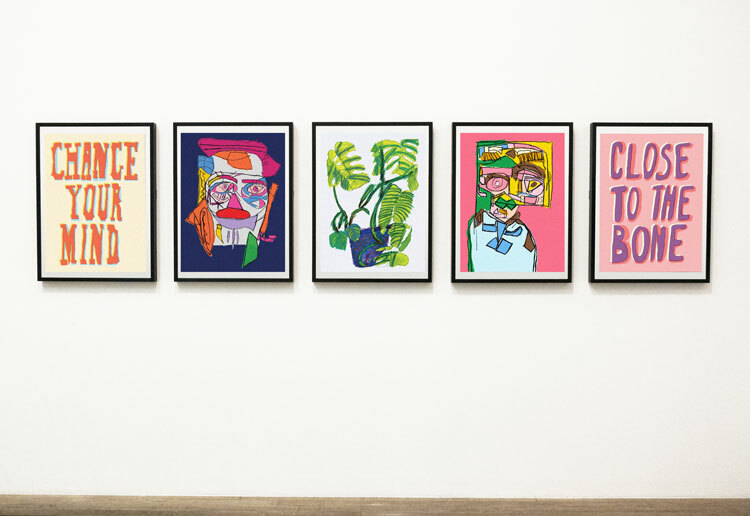 The colourful prints, designed by the likes of Hattie Stewart and Kelly Anna, explore themes such as gender equality and freedom of expression. There is a range of established and up-and-coming artists in the show, but every print is £50. All profits go to Amnesty International UK. Read our interview with the exhibition’s curator and Riposte editor, Danielle Pender here. This VR headset works with a range of Samsung smartphones to access a world of virtual reality apps, allowing users to play immersive VR games, explore 360-degree scenic worlds and much more. A fun tool for creating colourful 3D designs, with eight printing speeds to choose from. Makers claim this could be a good alternative to colouring books for mindfulness. 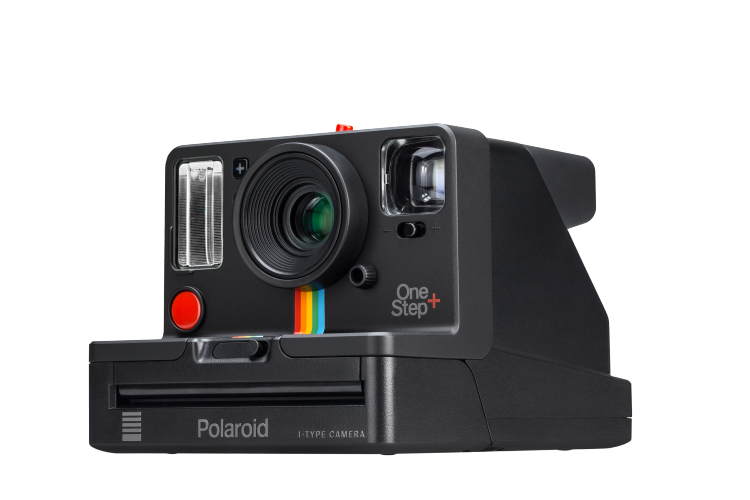 This new Polaroid Originals camera combines a retro design with modern features by connecting to a phone app. Users can access creative tools such as light painting and double exposure to get more inventive with their photography, while a new portrait lens promises sharper photos. 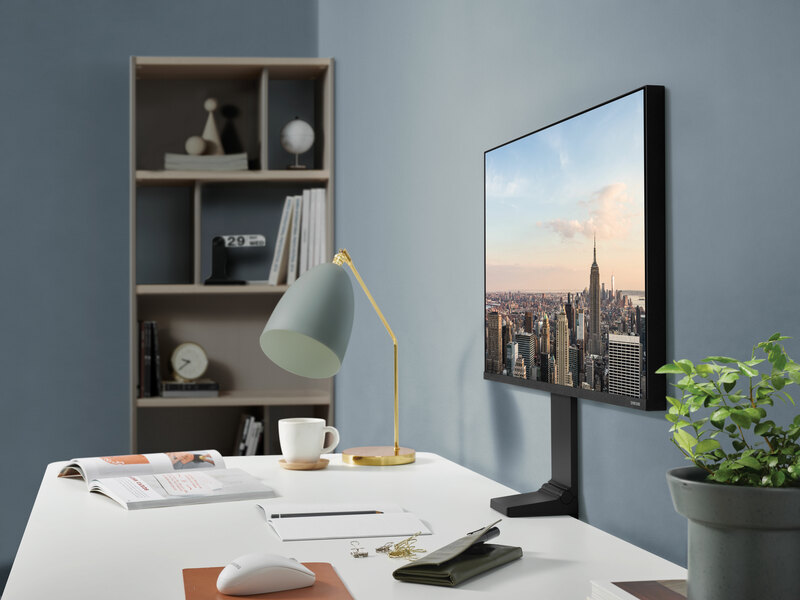 Read about the new camera here. Musicians including Joni Mitchell, David Bowie and Amy Winehouse feature on this set of music-themed playing cards, illustrated by Rik Lee. 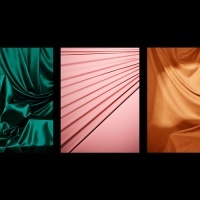 Different music genres take the place of suits; hearts become pop, while spades become rock ‘n’ roll. Following the V&A exhibition on the artist, this range of jewellery was created in collaboration with numerous Mexican designers, inspired by Frida Kahlo’s style and life. Top picks include earrings resembling hands by Iris de la Torre and a turquoise-coloured statement necklace. A colourful, patterned, designer birdhouse that is sure to brighten up a garden or balcony. Made out of Medium density fibreboard (MDF), this item comes as a flatpack which can be assembled without any glue or tools. 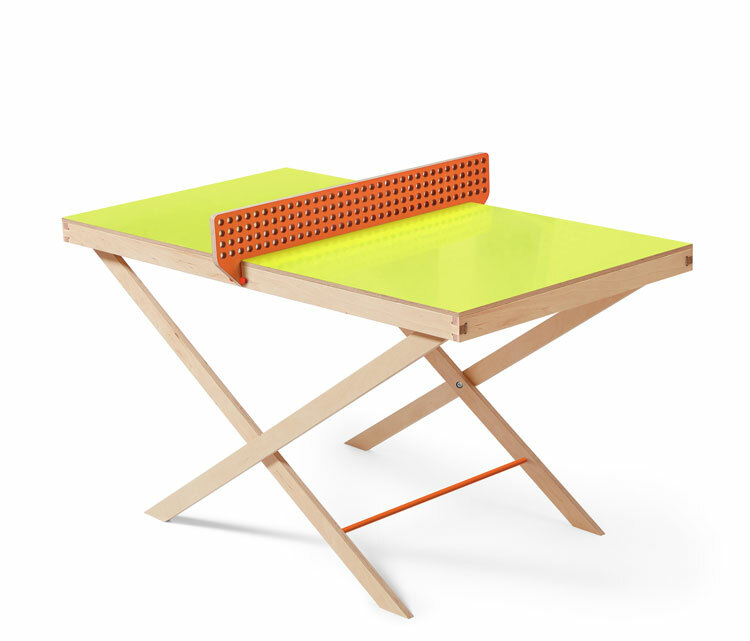 A miniature, brightly-coloured, wooden ping pong table that can be hung on the wall as a decoration when not in use, making it fitting for those with limited space. The makers claim ping pong is the “game of choice” for creatives, citing research that suggests a quick ping pong break could even boost productivity and creativity. Read about the Art of Ping Pong here. A game featuring illustrations of 44 inspirational women, ranging from Amelia Earhart to Malala Yousafzai, created by author Isabel Thomas and illustrator Laura Bernard. Players have to group the women into categories such as art and science, learning more about them along the way. A playful graphic alphabet poster by graphic artist Emily Alston that turns every letter into something that begins with that sound. For example, G becomes a globe, B becomes a bee and O becomes an owl. A kit that lets children learn about how circuits work by making their own. Connecting the parts in different ways, kids can create various alarms with a range of sounds such as a fire engine or police car siren. 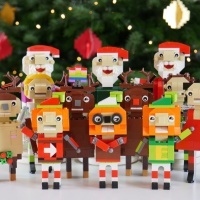 Nintendo Labo lets users build a range of different toys to use with Nintendo Switch games and discover new ways to play. For example, creating handlebars from cardboard parts which fit around the console allows players to steer cars or motorbikes in a video game, like they would in real life. 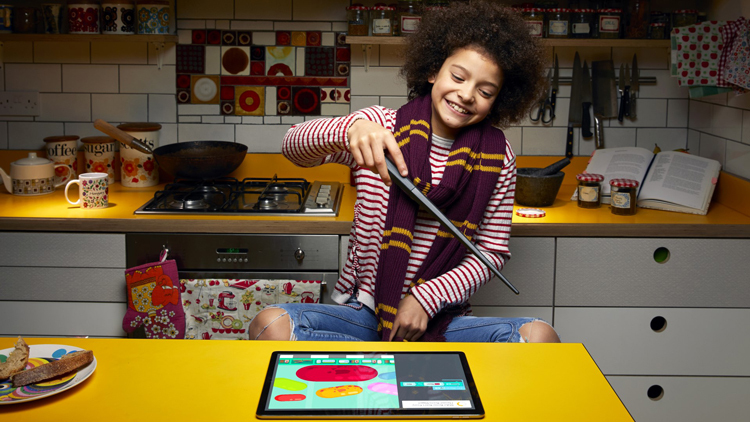 This gift lets kids learn “magic”, using a wand to practise spells while learning to code at the same time. After building the coding wand which responds to movement, users can try more than 70 challenges, from making feathers fly to growing pumpkins. The Kano app and wand work with most tablets and computers. Read about the coding kit here.